Our fishing guides will get you to the best waters! Catch a trophy brown or rainbow trout! Fish world famous New Zealand rivers! 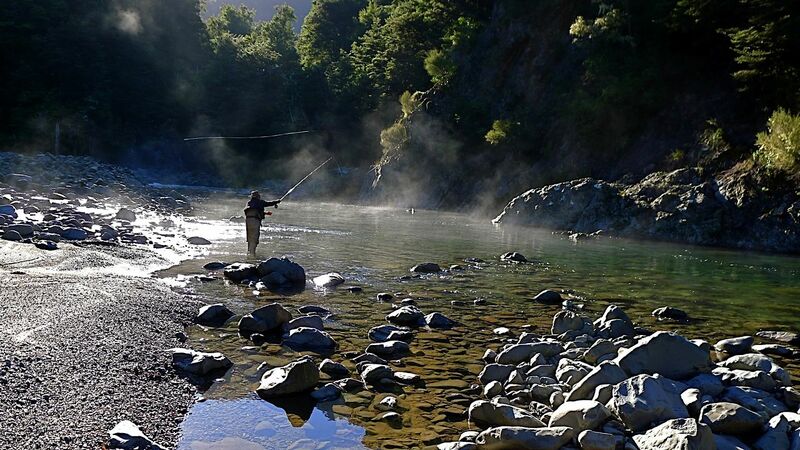 Want a unique NZ fishing experience? 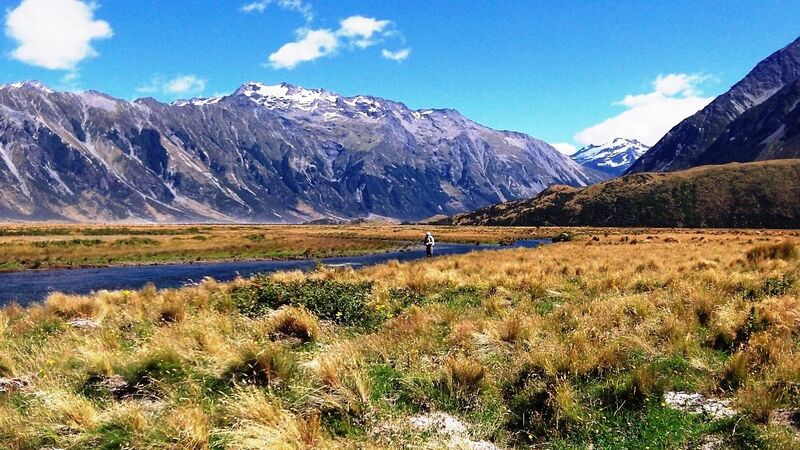 New Zealand fly fishing offers the finest quality brown and rainbow trout fishing in the world, use one of our guides to help you achieve your dream fishing experience. The New Zealand Professional Fishing Guides' Association is the national body representing fishing guides throughout New Zealand. Our fishing guide members are located in all areas of New Zealand and this website provides links to individual members websites. 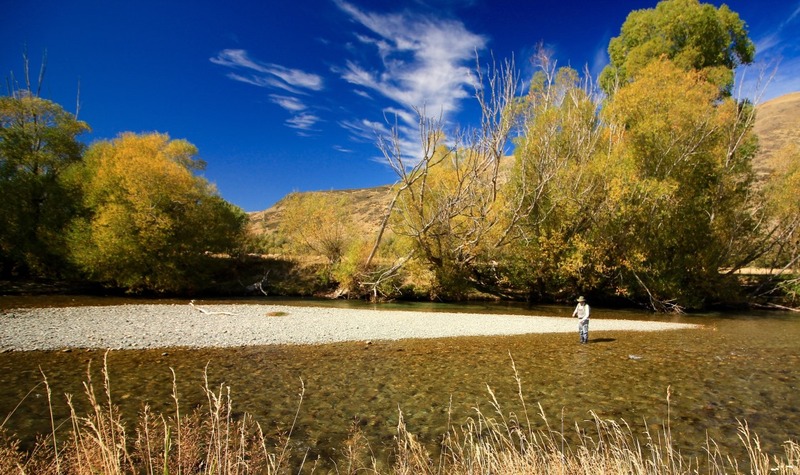 The New Zealand Professional Fishing Guides Association has a strong focus on sustainable fisheries management within New Zealand and works with many fishery managers and environmental groups to protect and enhance rivers, fishery habitats and the environment in general. 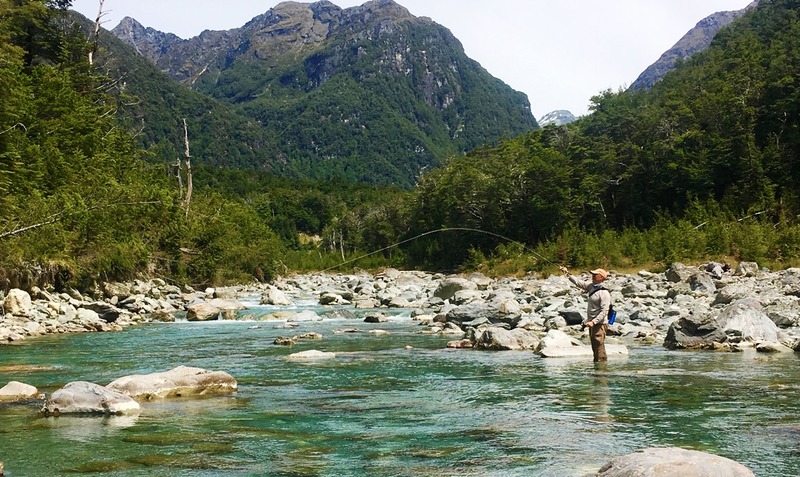 New Zealand professional fly fishing guides offer excellent guided trips from the alps to the sea, around the rivers and lakes. From fly tying to rod and reel outfitting, expect professional advice and support tailored to your specific fishing vacation expectations. New Zealand Professional Fishing Guides Association members adhere to the highest standards of angling ethics.